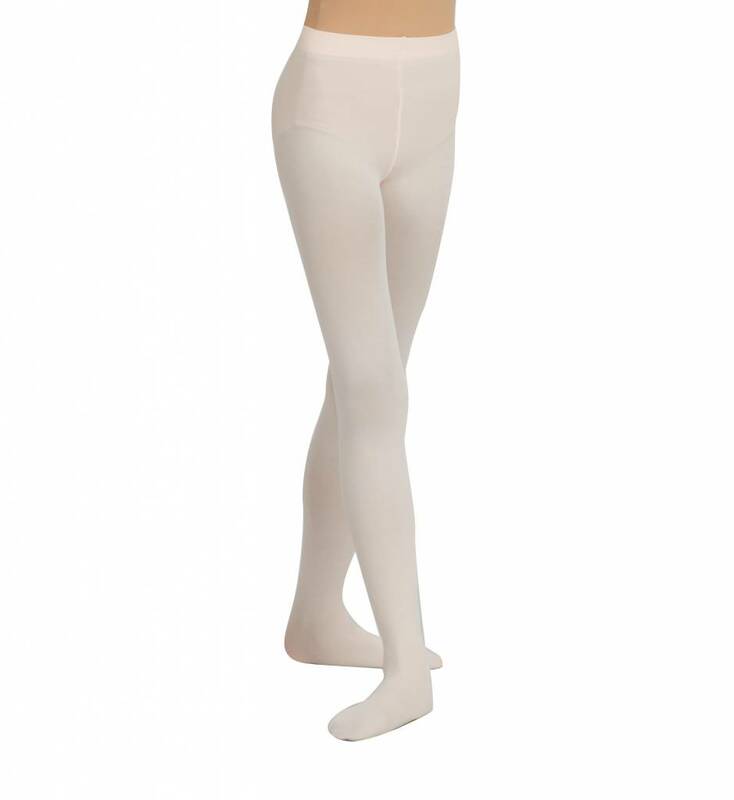 Capezio's best selling footed tight due to its durability and comfort. Made from high quality Tactel® fabric, 1915 has nice stretch, is soft, dries quickly, resists pilling, and wicks moisture. Just the right amount of Spandex makes sure it hugs the body and stays in place. All of the 1900 series tights feature a soft self knit waistband for comfortable hold. A dyed to match cotton gusset provides comfort.